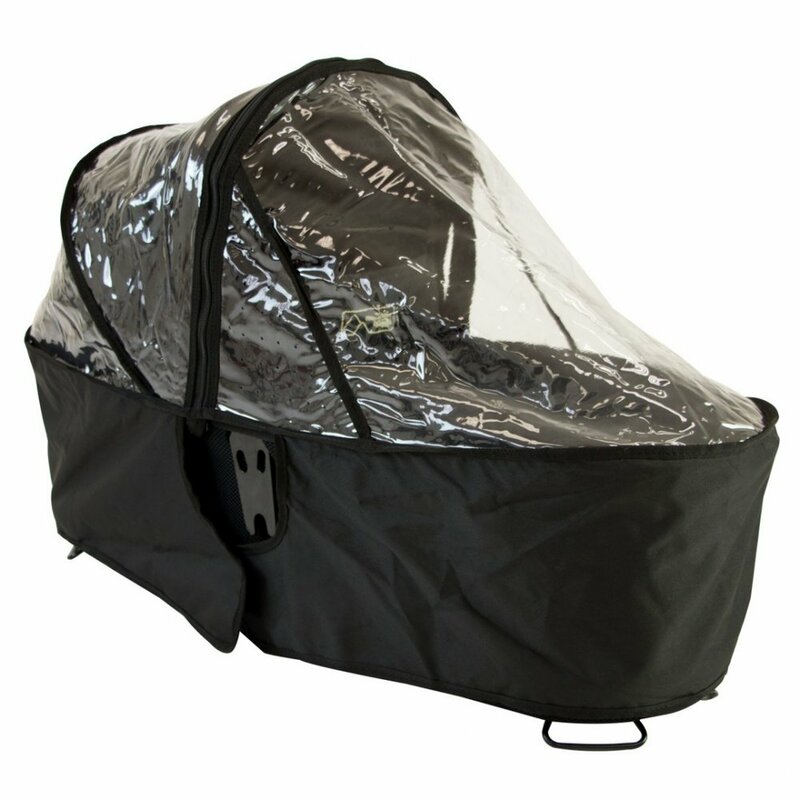 The Mountain Buggy Duet Carrycot Plus Storm Cover. Lets you venture out whatever the weather. 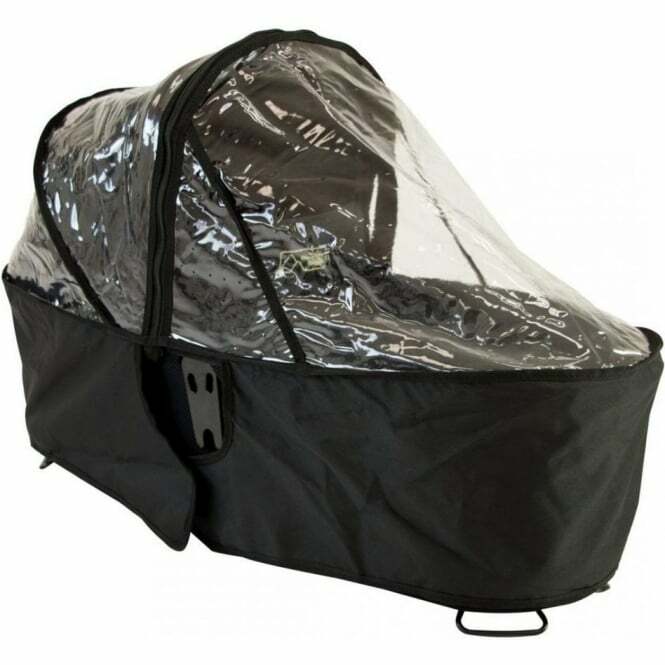 *Compatible in the lie flat, and reflux position of the carrycot plus.